Our home is comfortable, clean, and spacious, it's house village. It has a large kitchen, a small garden with a tree. 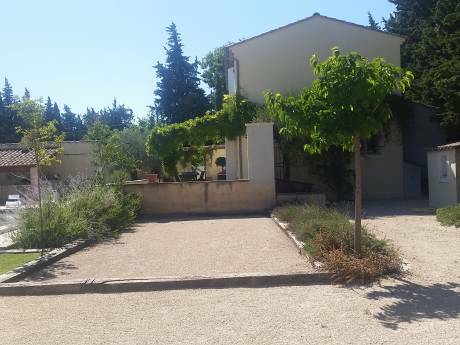 The house is located in a small village, typical in Provence. We are Jean François and Sylvie. We like a trekking, diving, nature, riding a bike. 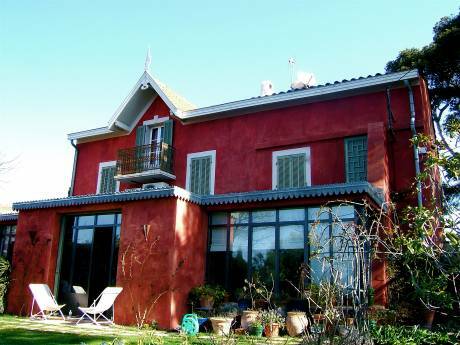 The house is located at Noves, 12 km then Avignon, history towm and 100 km than Marseille. 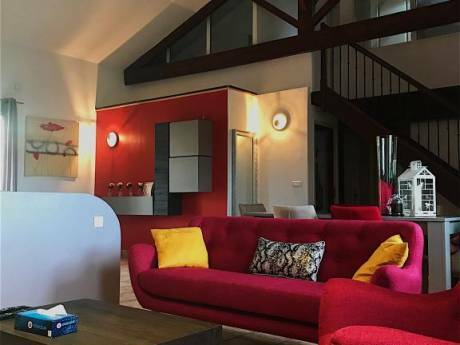 Maison de charme 310 m2, très confortable avec jardin et terrasses.